1. Good stand ability. 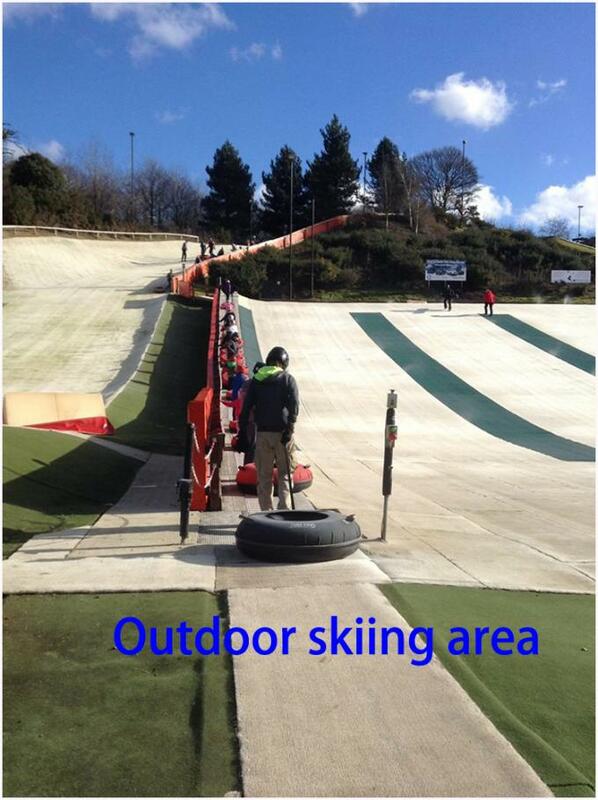 This can greatly improve the skiing effect and let the user fall in love with the skiing. 2. Use new materials and add abrasives. Anti-wear, improve service life. 3. The color of the grass is white. The color is closer to the natural snow color, increase the atmosphere of skiing. 4.Fake grass consists of filaments threaded into a backing that lets water through. In recent years, more and more people like skiing, But natural skiing can only be done in the winter, and always affected by the weather. 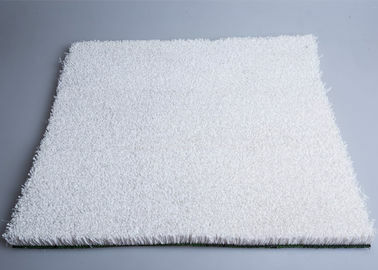 So artificial ski grass is born and quickly received the love of domestic and foreign consumers. Our grass have many advantages. 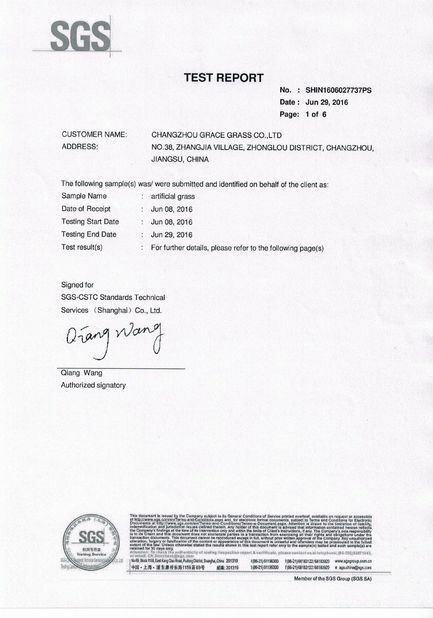 Our grass is hot-selling and we have good feedback from our customers. The grass has the advantages of good softness, high wear resistance, high corrosion resistance and so on. 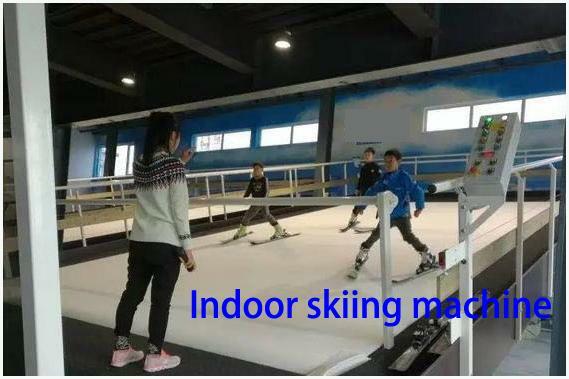 It can be widely used in artificial ski resort site, so that you can get rid of the inconvenience caused by seasonal changes.